Bruce Springsteen may like to sing about being "born in the USA," but at Hy-Lite we're singing a slightly different tune: Made in the USA! 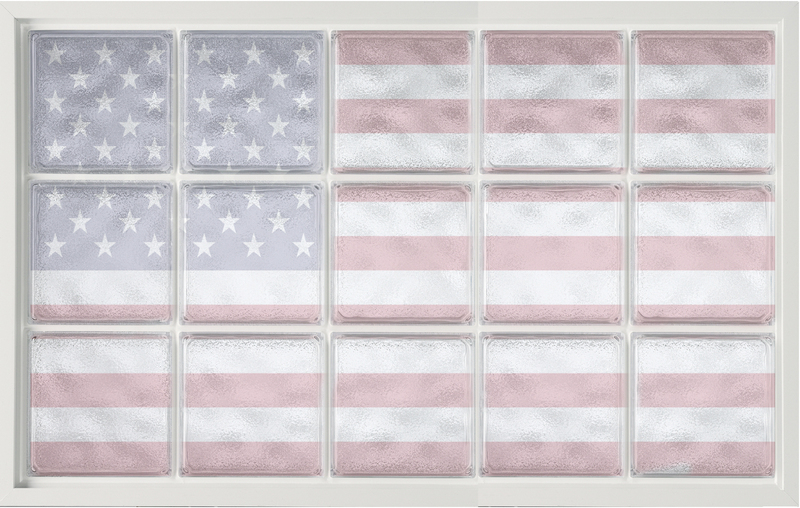 All Hy-Lite acrylic blocks are injection-molded from American-made resin in our facility in Pensacola, Florida. Dozens of our dedicated employees assure the blocks, and then the acrylic block products, are crafted to high standards. "When we acquired Hy-Lite in 2009 we learned much of the company's acrylic block and vinyl extrusion manufacturing was being done in China," says Roger Murphy, president of Hy-Lite, a U.S. Block Windows Company. "As quickly as we could, we brought those processes and jobs back to America." Each custom-made acrylic block product at Hy-Lite is created according to the specific design request of a customer. At our Florida operation, a seam-sealing silicone is applied to each of the blocks, and then sealed again with flowable silicone grout. Once the unit is complete, it is placed flat and allowed to cure for 24 hours in a horizontal position. The unit is then turned and the silicone sealing is added to the reverse side. This side is then cured for 24 hours. "Once the curing process is complete, the sealed acrylic block panel or window is securely glazed into an all-vinyl frame in a designer color chosen by the customer," says Murphy. "Accuracy and quality are critical considerations throughout the entire manufacturing process. Only after a final inspection is the unit securely packaged and sent to the customer." Made in the U.S.A. Made to your specific requirements. Made for you … by Hy-Lite.